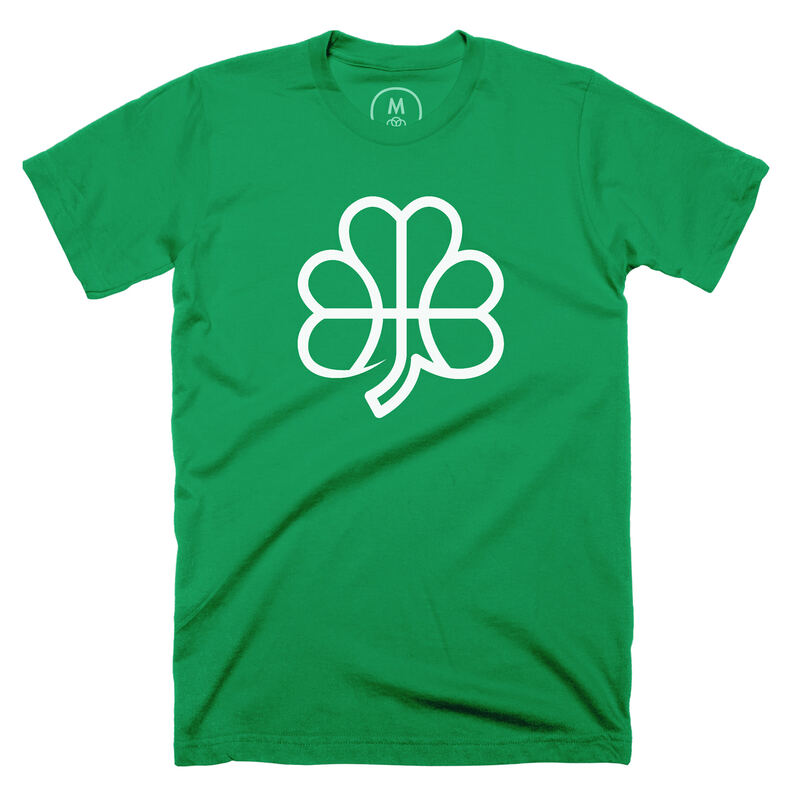 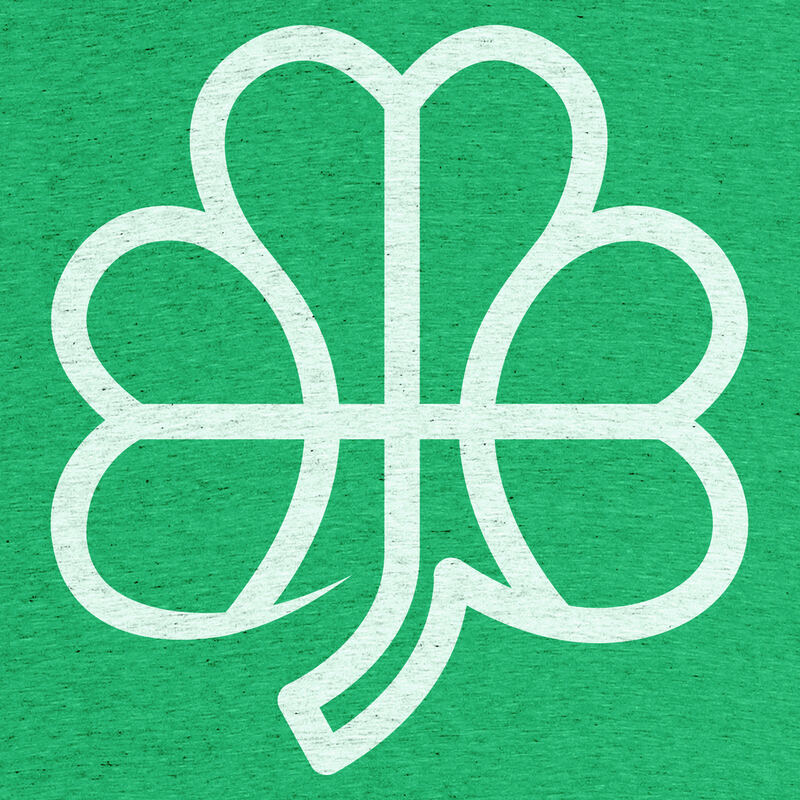 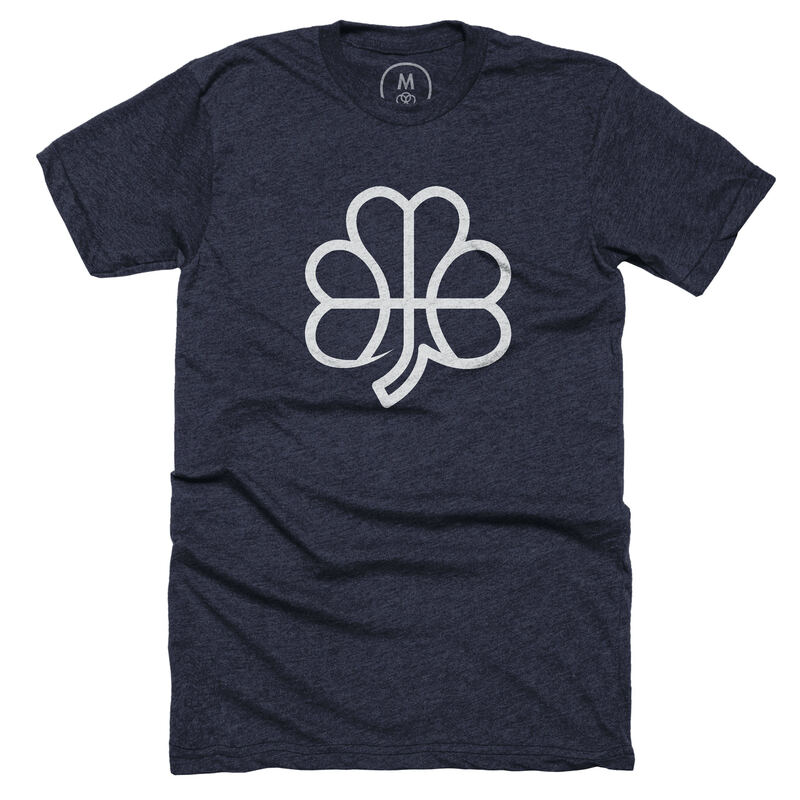 Based on a retro-inspired logo project, designer Kevin Zwirble created the ShamROCK tee as a salute to the Boston Celtics and Notre Dame Fighting Irish. 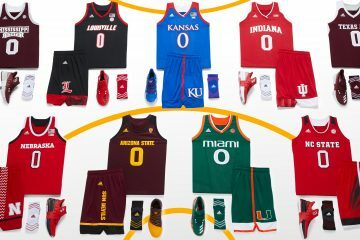 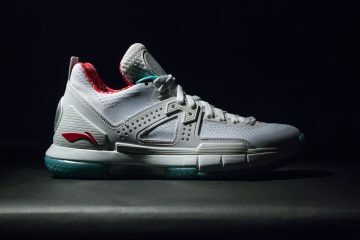 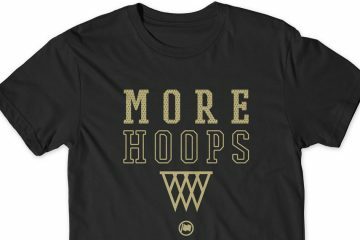 As we approach March Madness and the NBA’s final Playoff push. 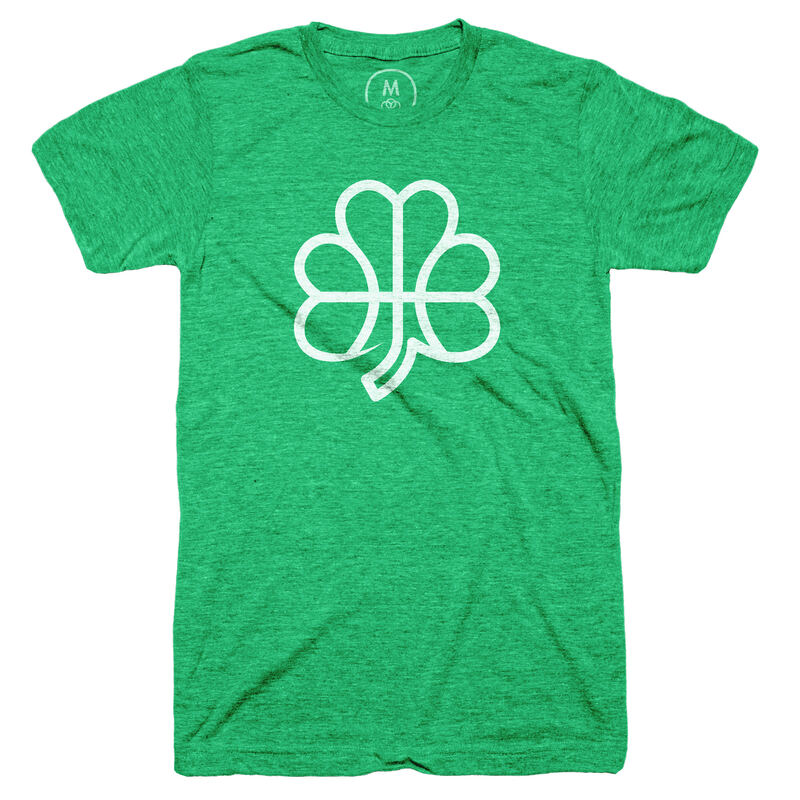 Cop yours today at cottonbureau.com.